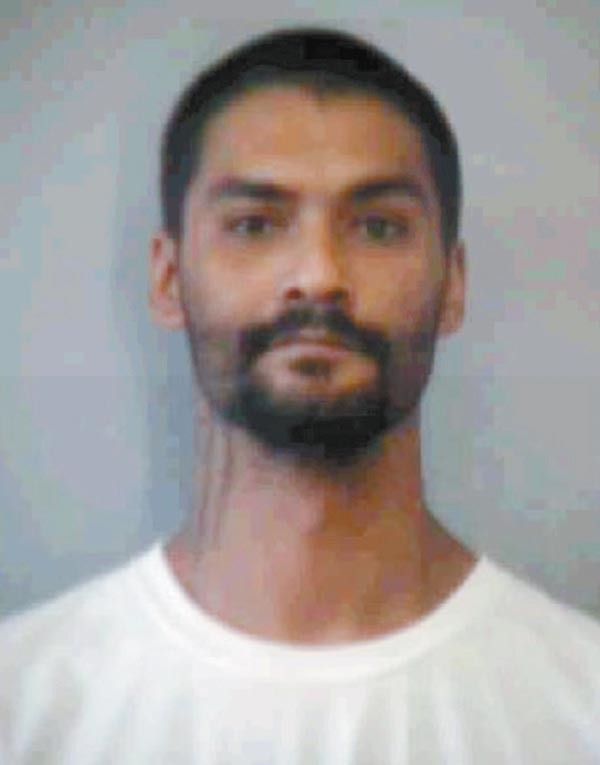 One of two men who escaped from the Maui Community Correctional Center early Sunday morning turned himself in to police later in the day, but the second man was still at large as of 8 p.m. Sunday. Officials believe that Troy Diego, 30, and Barret “BJ” Paman, 31, escaped the facility at around 2:30 a.m. Sunday when staff noticed a broken door in the back of their dorm building, Department of Public Safety spokeswoman Toni Schwartz said. A lockdown was ordered, and a headcount confirmed that the two men were missing. Correctional staff searched the perimeter and found clothing in the razor wire at the top of the north-facing perimeter fence. Maui police were immediately notified once staff confirmed that the men were not on the grounds. 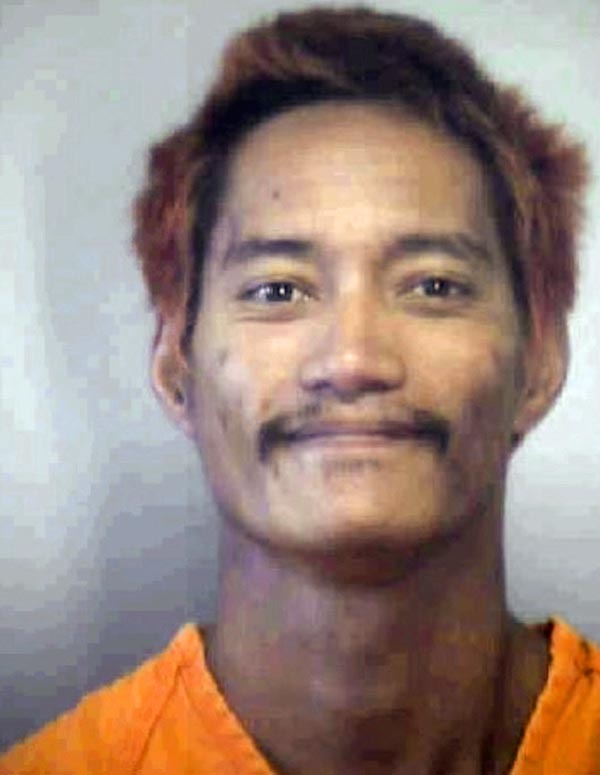 The lockdown was lifted just before 3:20 a.m.
Paman turned himself in to Maui police shortly after 3 p.m., Schwartz said. Diego, meanwhile, was still missing. He was described as 5 feet, 10 inches tall and weighing 140 pounds. He has brown hair and brown eyes. Maui police said he was last seen wearing a gray sweatshirt and shorts. Diego was awaiting trial for charges of theft, unauthorized entry into a motor vehicle and failure to appear. Paman was awaiting trial for charges of burglary, theft, carrying a firearm on a public highway and place to keep a firearm. Both men now face additional charges related to the escape. Anyone with information on Diego’s whereabouts should call Maui police at 244-6400 or 911 in an emergency. Do not try to approach him. Schwartz said Sunday that “preliminary reports indicate inmates broke the emergency exit door in order to escape.” She added that Diego and Paman were not housed in Module B, the location of last month’s riot. The two men were housed in a dorm building for community and minimum-custody inmates, the lowest custody levels. Schwartz said Diego and Paman were not involved in the riot last month. On March 11, 42 inmates from Module B refused to leave a common area and go back to their cells when recreational time was over, the department said. Inmates broke fire sprinklers and started a small fire in the common area. Smoke drifted into an adjacent module, where inmates started a lesser disturbance. The incident significantly damaged the two modules, and inmates had to return to “fully or partially operational” cells. Individual toilets and sinks in some cells and tier showers were also destroyed. Thirty-two inmates have since been transported to Halawa Correctional Facility on Oahu for their roles in the riot. Both MCCC staff and some inmates have sent letters to The Maui News detailing the chaos of the incident. Staff said they were “scared for our lives” as inmates set fires and “attempted to burn officers alive in the control boxes.” Inmates said the riot started over a dispute over broken phones in the module and that they were fed up with “unstable, inhumane conditions” in the notoriously overcrowded jail. Last month, the department reported more than 400 inmates in a facility with a capacity of 301. There are also about 170 adult corrections officers at MCCC.